Spotlight on the News: How well is S.E. MI. sustaining its environment vs. development? 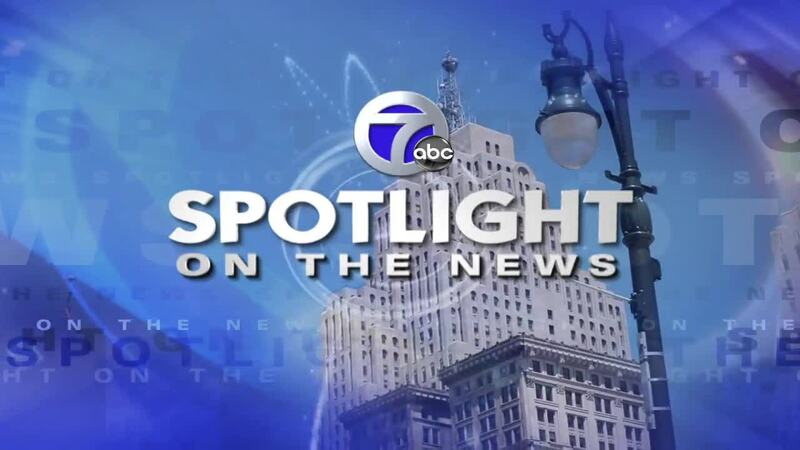 WXYZ DETROIT — On Sunday, December 30, Spotlight on the News will examine how well Southeast Michigan is doing on sustaining and protecting its environment as the region continues to develop economically. What does the future hold for the Detroit area? Our guests will include Skiles Boyd of DTE Energy; Carla Walker Miller, founder of Walker-Miller Energy Services; Dan Carmody of Eastern Market and Ivana Kalafatic of Detroit-is-it.